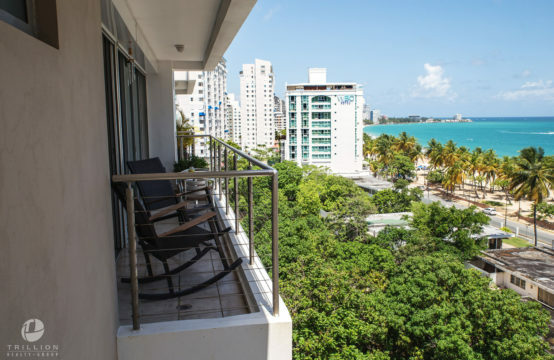 La Ceiba, located on Ashford Avenue mixes urban life with the beauty of waterfront living. 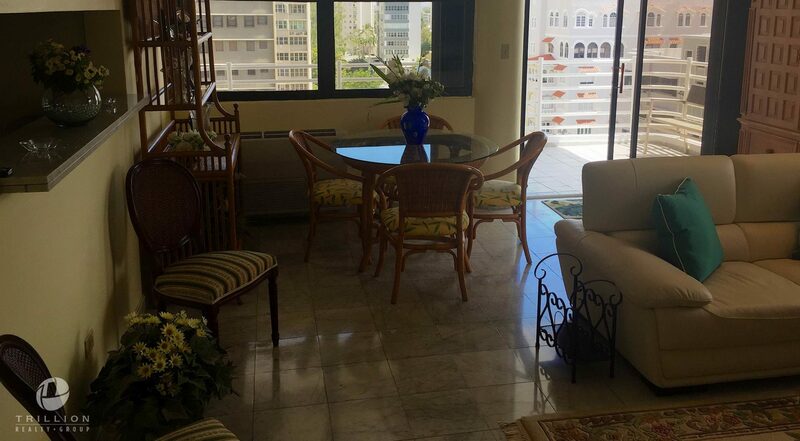 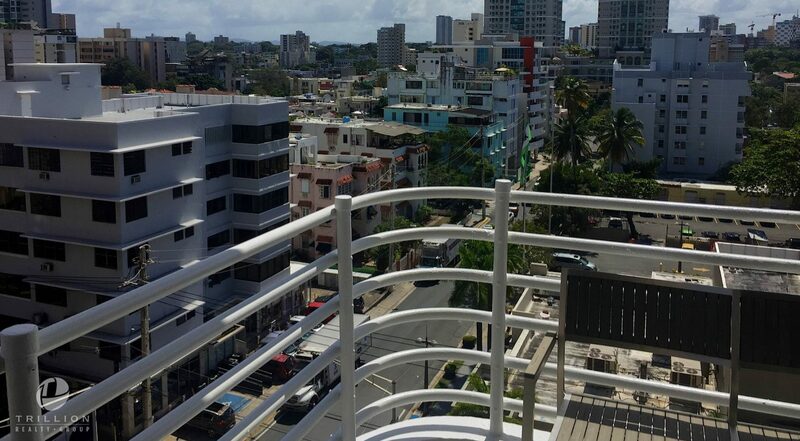 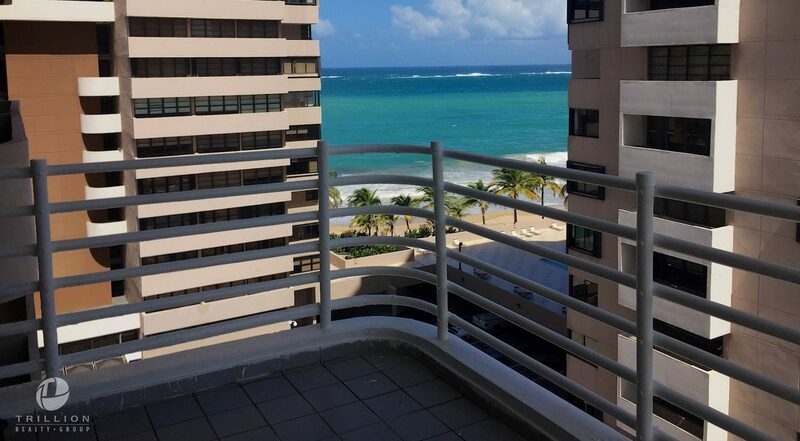 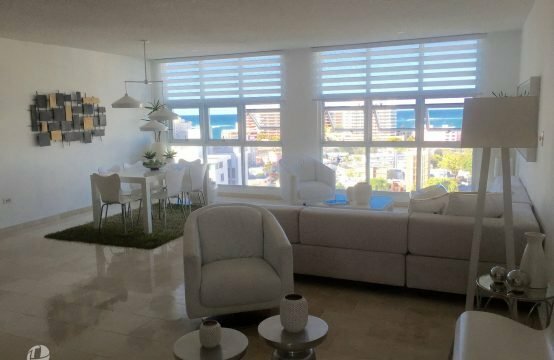 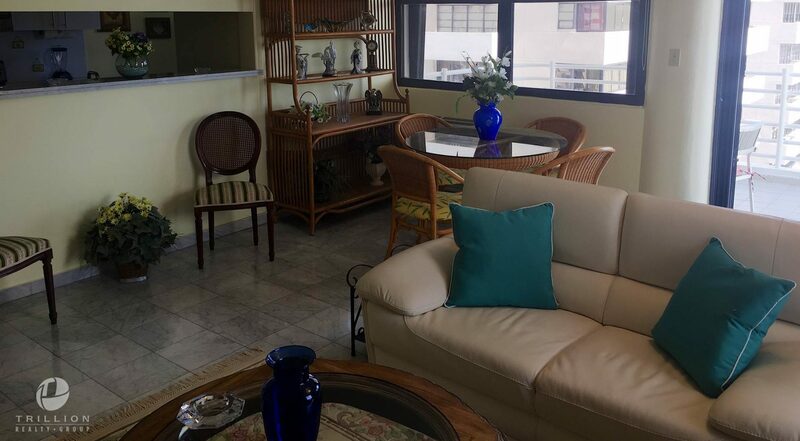 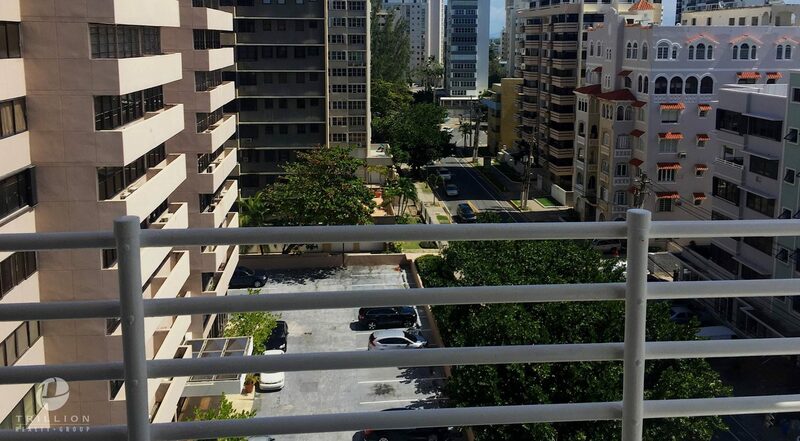 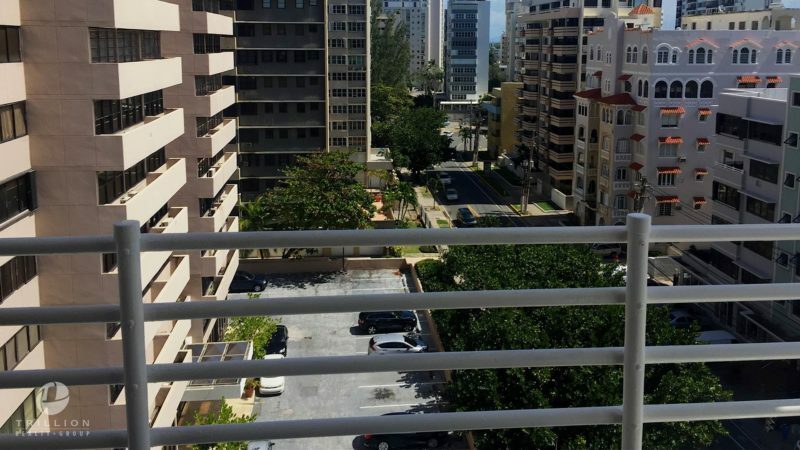 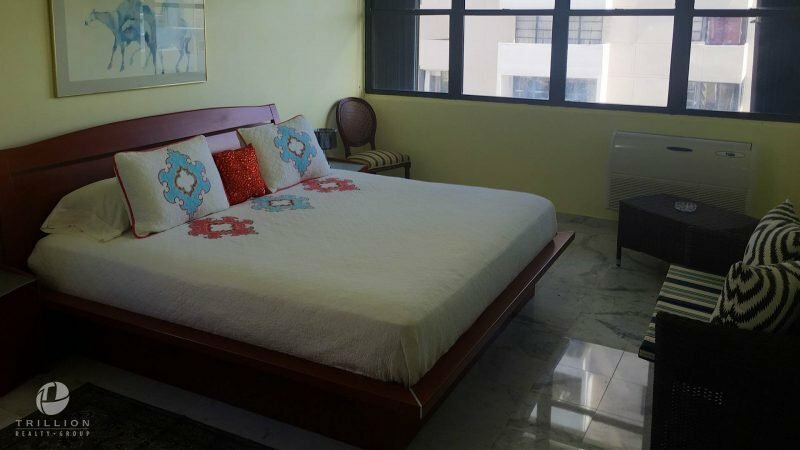 This Condominium located in the heart of Condado is on the corner of one of the finest beaches and just steps from the best prep schools, medical offices, restaurants, stores and nightlife. 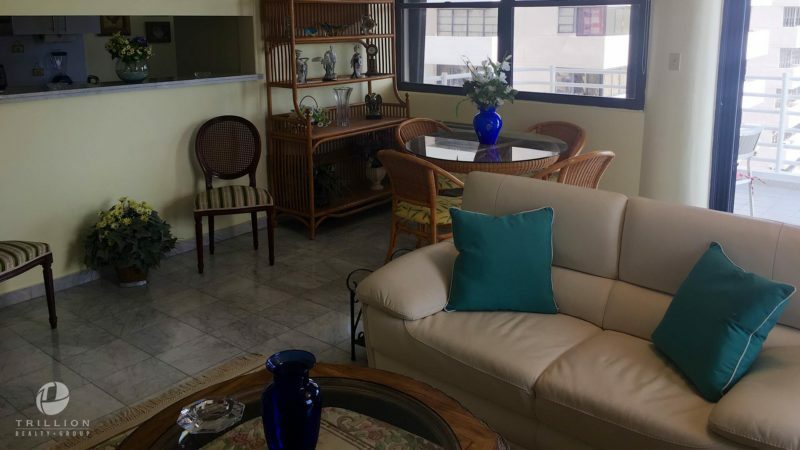 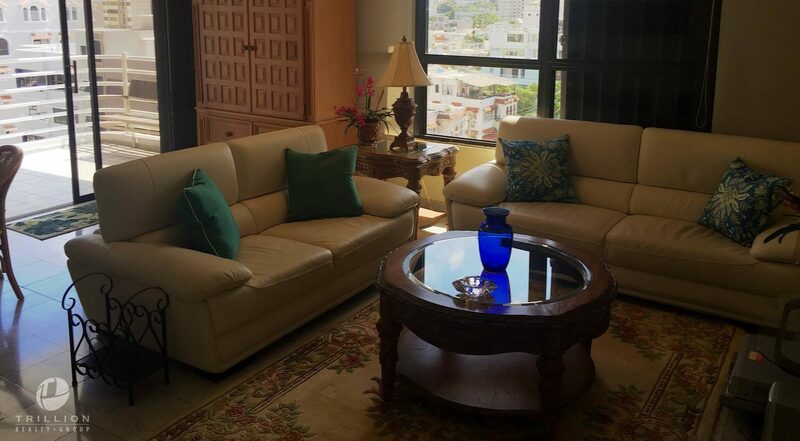 Very easy access to all areas of San Juan and Luis Munoz Marin International Airport. 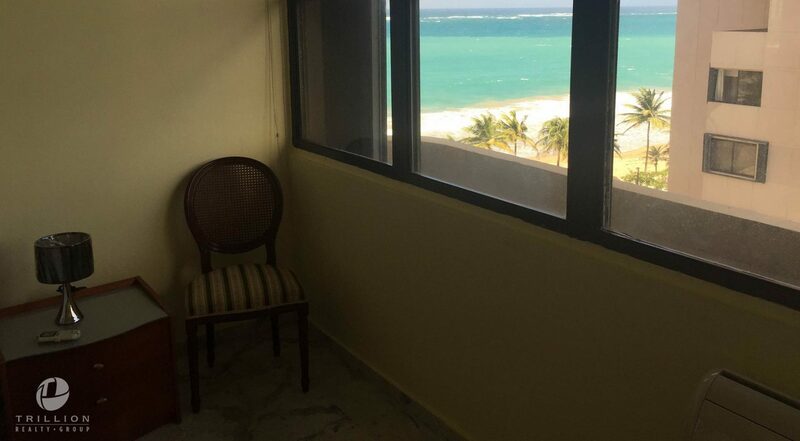 This apartment is in excellent conditions with lovely views of the ocean. 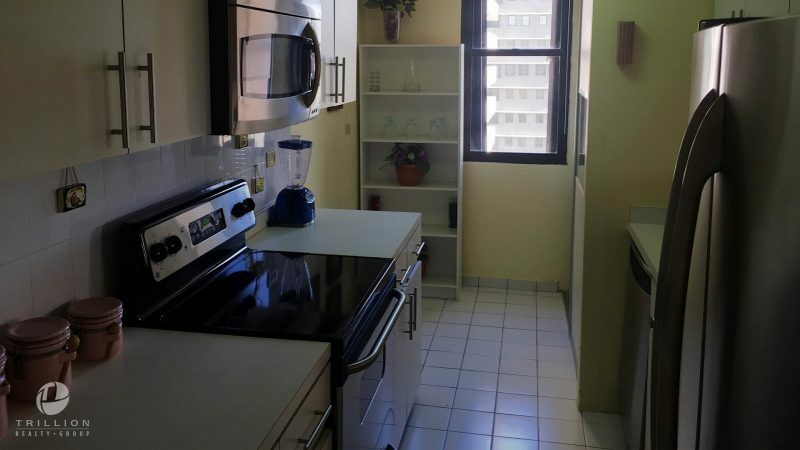 Spacious two bedroom, and two bath apartment. 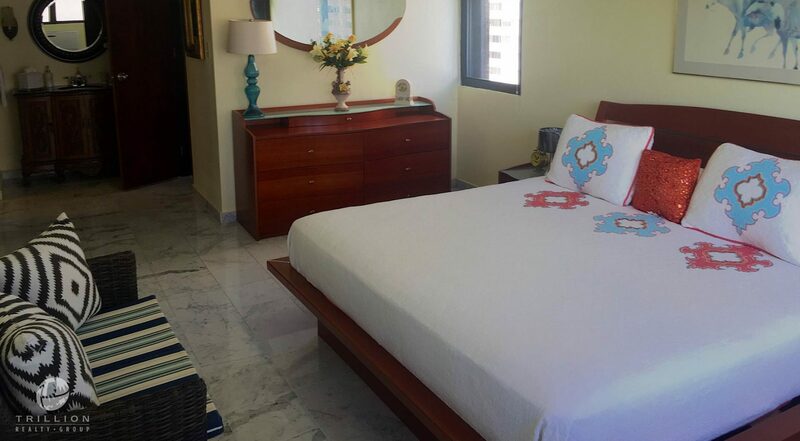 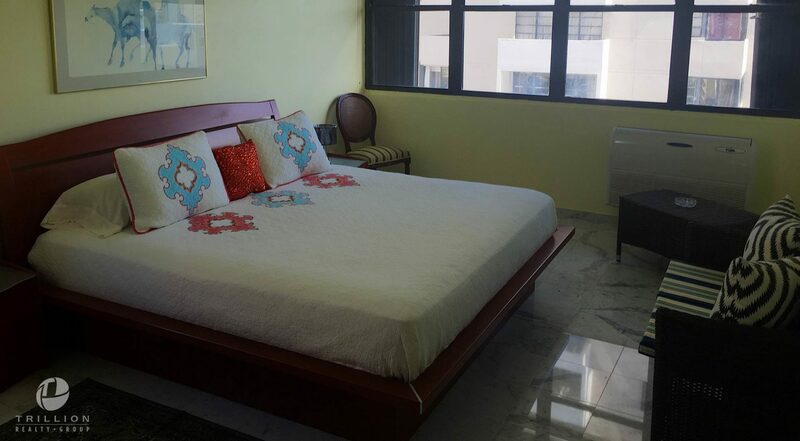 Everything included, furnished and equipped. Two parking spaces. 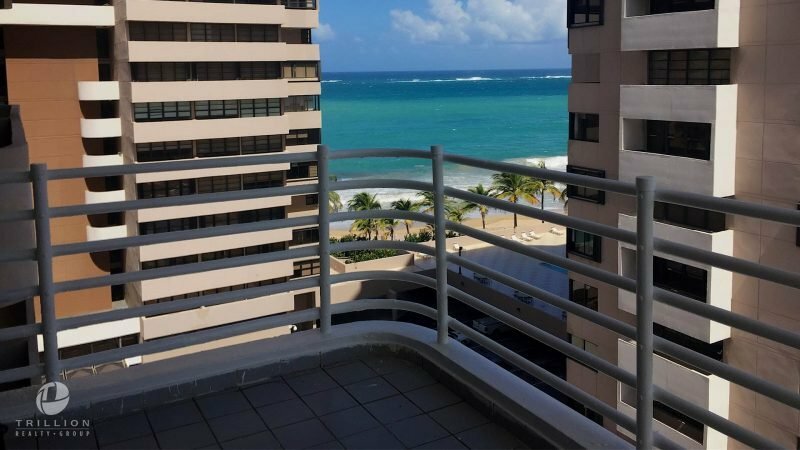 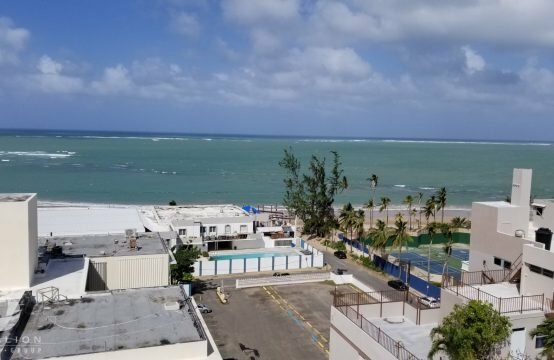 Excellent value opportunity in the Condado area. 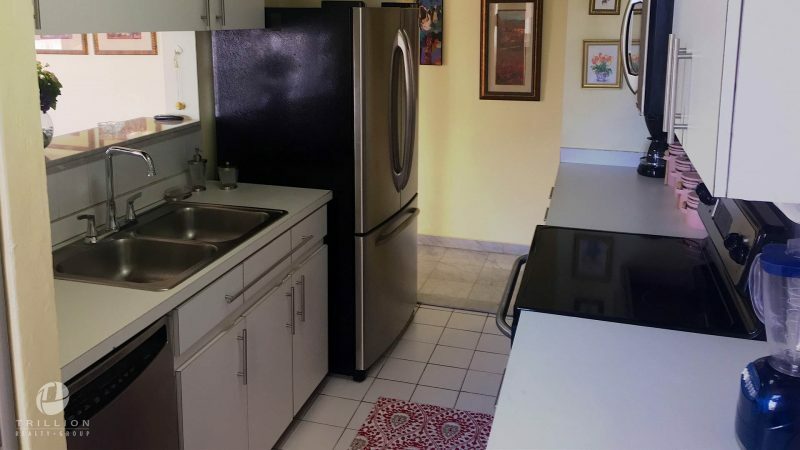 Newly remodeled and new furniture and appliances. Building with partial generator to run refrigerator and one small appliance.